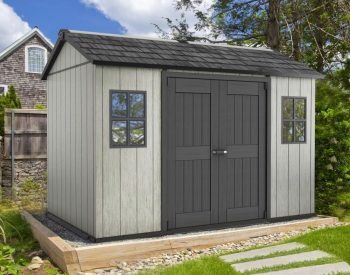 Tool shed from Keter - special bonus deal! Looking for a tool shed? 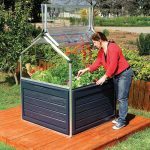 Bonus deal makes FACTOR plastic garden sheds even more attractive. The new Keter FACTOR range of plastic garden sheds provide a good quality solution to your outdoor storage needs. 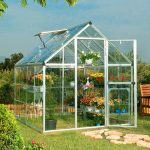 Sizes range from the FACTOR 6 x 3 which is a compact 1780mm x 1135mm right through to the FACTOR 8 x 11 which is 2565mm across the front gable door panel and 3315mm from front to back. 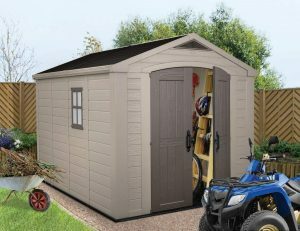 The FACTOR range shares the features that have made the Keter tool sheds so popular – easy to assemble, maintenance-free and attractive appearance are the benefits that thousands of satisfied customers appreciate. Another major benefit of the Keter plastic tool sheds is the fact that their design incorporates an integral floor. 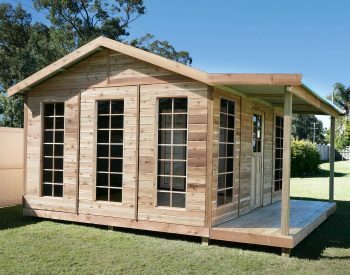 This obviates the necessity for laying a concrete slab or constructing a timber base – all you need is a firm, level surface to install the Keter shed on. 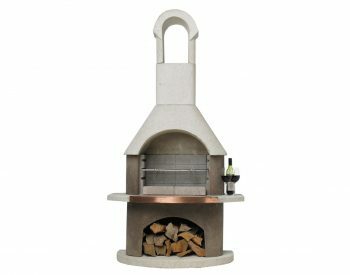 Assembly is straight-forward; very comprehensive, easy-to-understand instructions are provided and no special tools or trades knowledge are required. 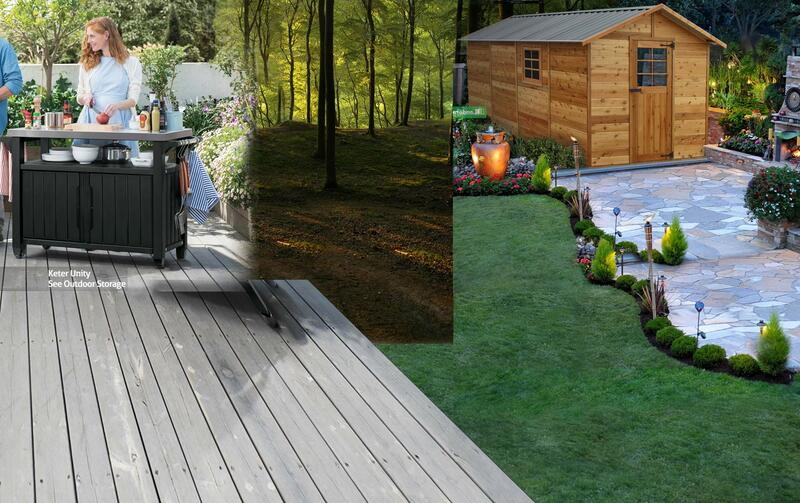 And if you need to move the tool shed, it can be disassembled just as easily and reconstructed at a new location. The KETER range of plastic garden sheds is manufactured from a polypropylene resin specially formulated for long outdoor service life. 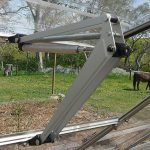 It is UV-stabilised and impact resistant, enabling it to handle the wear and tear of the climate as well as ordinary household usage. 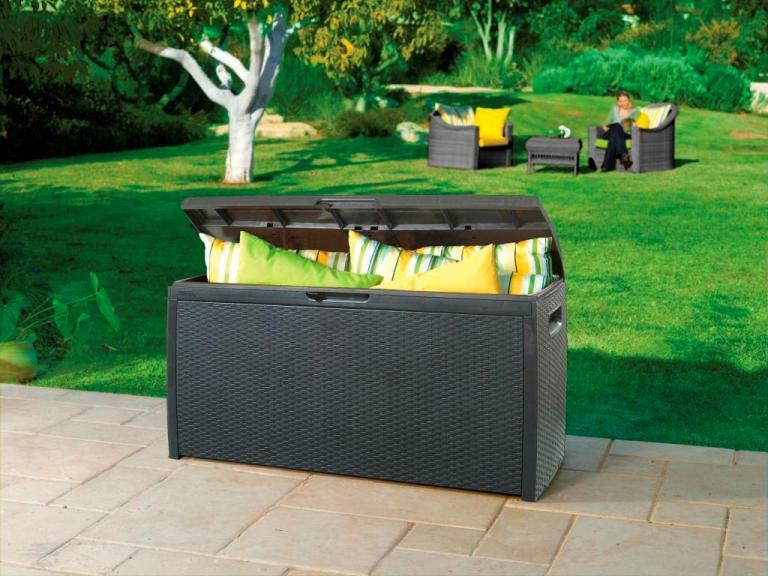 To make the FACTOR range even more attractive, Landera is offering as a bonus a FREE RATTAN STYLE STORAGE BOX in ESPRESSO BROWN with every FACTOR plastic shed ordered before 30th June 2014! This outdoor storage box, with a RRP of $159.00, is a sturdy, weatherproof unit with a storage capacity of 265 litres – just another excellent reason for solving your outdoor storage needs with a Keter FACTOR plastic tool shed! 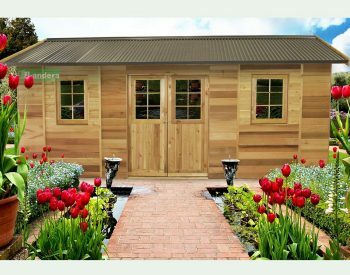 Click here to find out more about plastic garden sheds from Keter.